HomeTag: Should You Secure a Renters Insurance Policy? Tag: Should You Secure a Renters Insurance Policy? 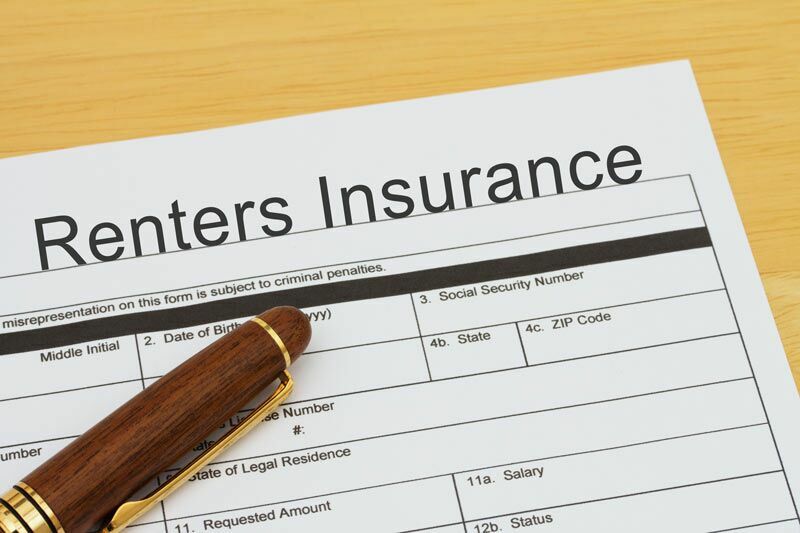 By Reardon Agency Team No comments yet Should You Secure a Renters Insurance Policy?